Members of the GMB union will walk out from 6am to 6pm on both January 11 and 22. GMB official Chris Jukes said a new pay offer last month was not enough to resolve the row. “The two sides are not miles apart, but there needs to be further local negotiations to reach a settled position,” he said. “GMB has said over and over again that it is willing to negotiate for as long as it takes to reach some kind of offer that is capable of reaching a resolution to this dispute, even in the short term. 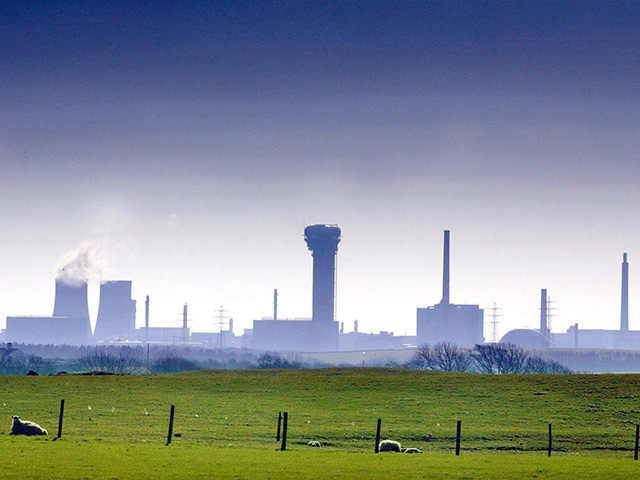 “We have also reiterated time and again our firefighters do not want to strike, it is not in their nature, and indeed this is the first time Sellafield firefighters have been involved in an industrial dispute. “That shows the depth of feeling and despair.